December to April is suitable for travelers who prefer the dry season. 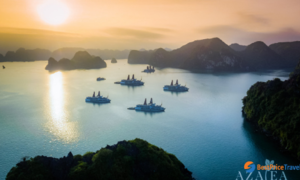 The estimated cost of this two-day trip is VND500,000 – 700,000 per person ($21.34 - $29.87). The price varies depending on the quality of transportation, housing and the place you choose to visit. 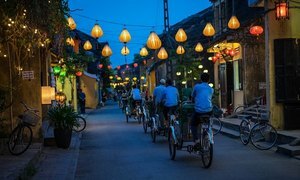 The best places to see in Sa Dec City, the southern province of Dong Thap are Tan Quy Dong flower village, Huynh Thuy Le ancient house, and Kien An Cung Pagoda. It takes only 2 – 3 hours to visit all of them. 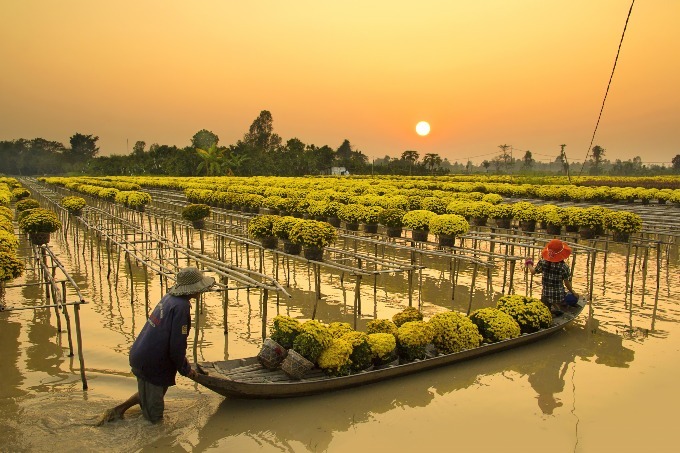 Tan Quy Dong flower village: As one of the most important flower-growing centers in southern Vietnam, this village has a history of more than 100 years in growing flowers. You will find more than 50 types of flowers with all sorts of colors and fragrances such as chrysanthemum morifolium, petunia, lisianthus, marigold, moss rose, iris, dahlia. Huynh Thuy Le ancient house: Situated on a street along the Sa Dec River, this 100-year-old house combines both Western and Asian styles. 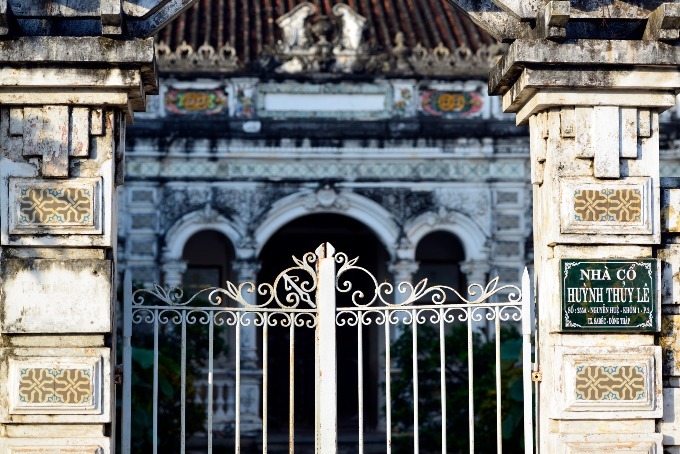 Thanks to the success of the movie and novel "The Lover," about the love story in 1929 between the Chinese house owner Huynh Thuy Le and French author Marguerite Duras, the house attracts thousands of tourists every day. Kien An Cung Pagoda: Built in Chinese style, Kien An Cung was built by immigrants from Fujian in China to honor their ancestors and educate the next generation. Many tourists visit this pagoda to take photographs and learn about the culture. 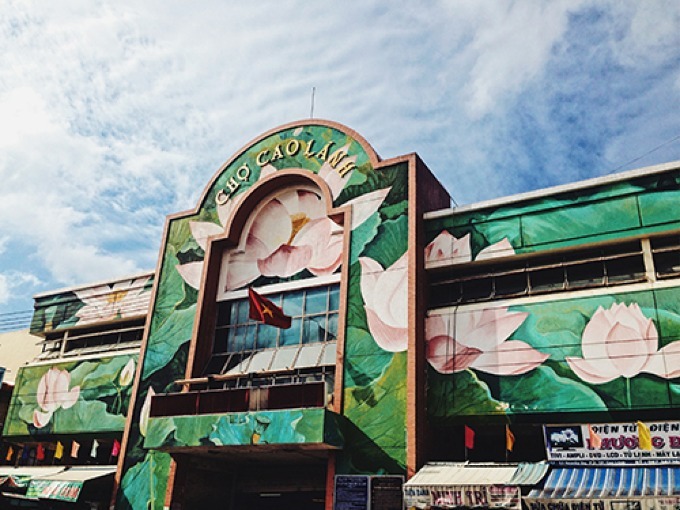 Cao Lanh Market: Having been around more than two decades, this market is remarkable for its decoration with pink lotus, the symbol of the province. On two sides of the market are temples that honor its two owners, who are famous for their magical powers, especially among businesspeople. Van Thanh Mieu: This is a temple that promotes learning and preserves Confucian teachings. Today the area surrouding Van Thanh Mieu is a large park called the Park of Van Mieu, a public space for outdoor activities for locals. 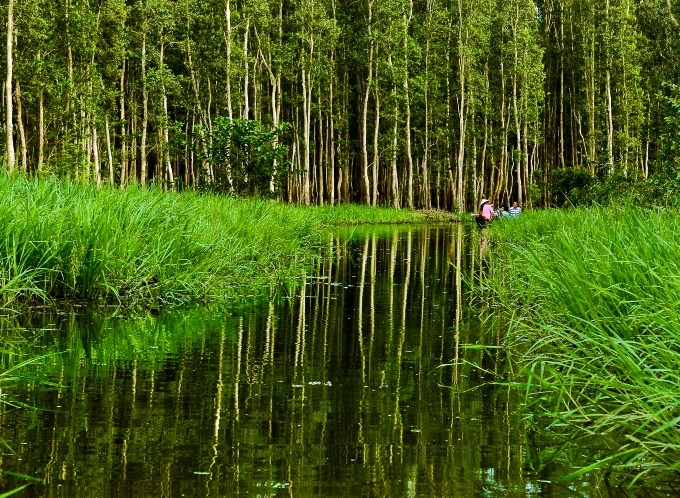 Dong Thap has three beautiful and large melaleuca forests. It takes half a day to explore each, so you should choose one of them since you are on a two-day trip. 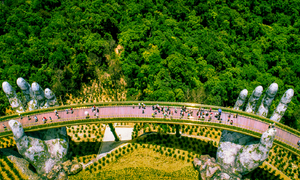 Tram Chim National Park: Situated 40 km from Cao Lanh, the park has hundreds of species of animals and around 130 types of plants. You can go deep into the forest by canoe to see many rare endemic birds. Admission costs VND40,000 ($1.71) for an adult and a canoe costs around VND500,000 ($21.43). 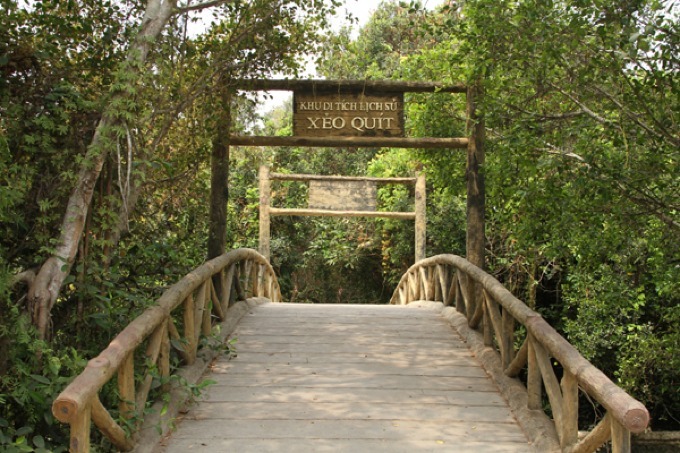 Xeo Quyt historical site: 30 km from Cao Lanh, this site is known to have the most beautiful path through/across the melaleuca forest of Vietnam. 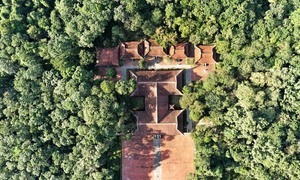 Walking or sitting in a rowboat snaking through the forest, you can see a revolutionary base during the Vietnam War (1955 – 1975). An admission ticket costs VND10,000 ($0.43). Gao Giong Eco-Tourism Park: This melaleuca forest, 15 km from Cao Lanh, has tens of thousands of white storks and is one of the largest stork habitats in Dong Thap Muoi (Plain of Reeds). Gao Giong is also a source of seafood for Dong Thap Muoi’s signature foods. An admission ticket costs VND10,000 ($0.43). Dong Thap Muoi is an inland wetland in Vietnam's Mekong Delta. Most of the wetlands are within Long An Province and Dong Thap Province. 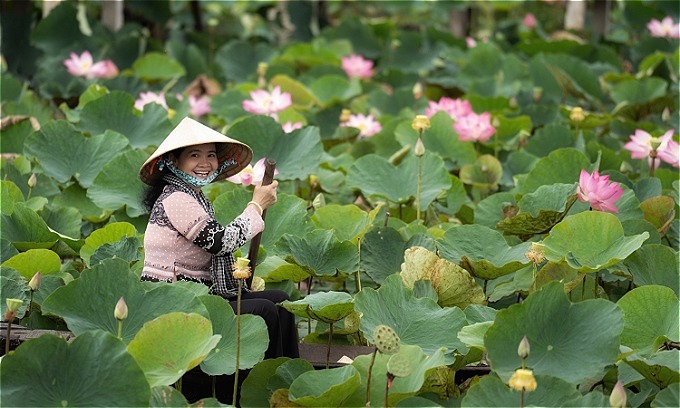 Since Dong Thap is about 170 km from Ho Chi Minh City, you can go there by motorbike or car, which is the most convenient option for explorers. Buses are also available and cost VND90,000 – VND200,000 ($3.84 – $8.54) from Mien Tay bus station (Ho Chi Minh city) to Cao Lanh or Sa Dec, and the trip takes 3 – 4 hours. Transportation is quite convenient in Dong Thap with a wide variety of options such as taxi, motorbike taxi (xe om), boat, and ferry. 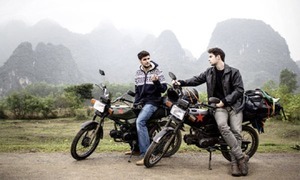 You can also rent a motorbike in Cao Lanh and Sa Dec city for VND100,000 – 200,000/day ($4.27 - $8.54). If you want to discover the local culture, you can also try homestays in Sa Dec. 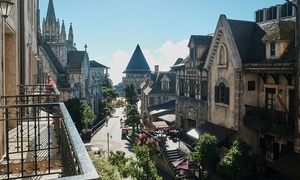 But motels and hotels in Cao Lanh are the most convenient option. You should definitely try signature local dishes such as grilled mullet fish wrapped in lotus leaf, steamed rice wrapped in lotus leaf, Sa Dec rice noodles, Lai Vung fermented pork roll and mandarine, Vietnamese dragon blood rice, and lotus milk. 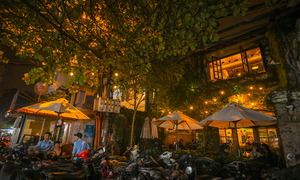 Restaurants can be easily found in local markets and night markets. Food prices are quite affordable. It is advisable to find eateries in densely populated areas.